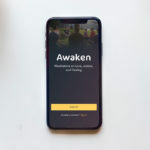 Developer Ravi Mishra hopes his new app, Awaken, will help meditators examine social issues. 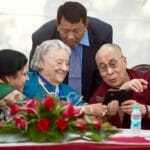 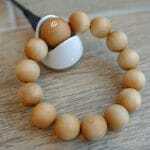 Electronic malas will track mantra recitations in a phone app, tallying “merit” that can be shared on social media. 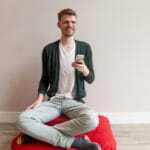 How do you text “I’m meditating”? 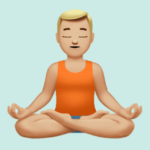 For World Emoji Day on Monday, Apple released a preview of its forthcoming emojis, including a meditator emoji.